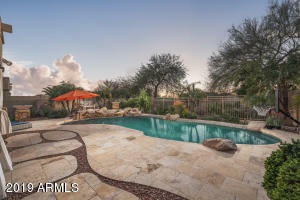 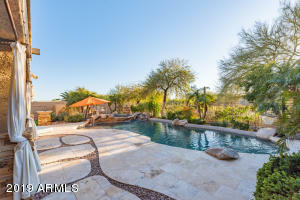 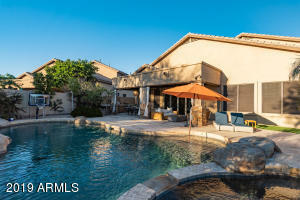 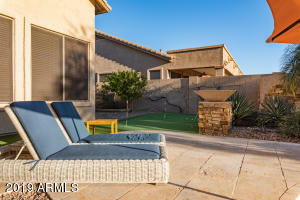 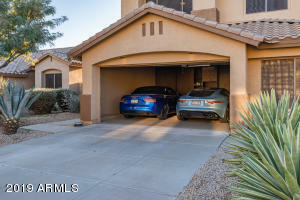 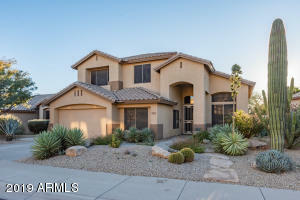 Absolutely stunning Grayhawk estate! 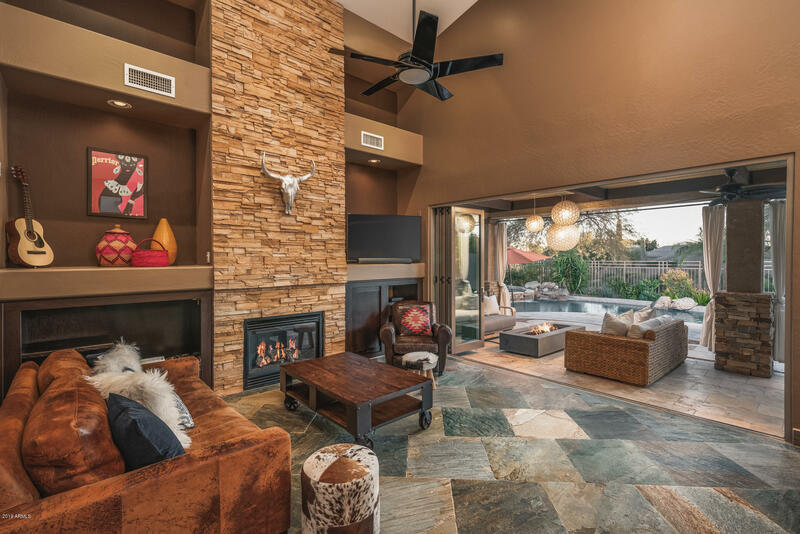 Perfect 10! 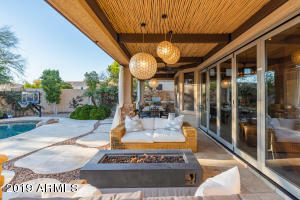 No detail was left behind with over $100,000 in upgrades spent on the resort style backyard alone. 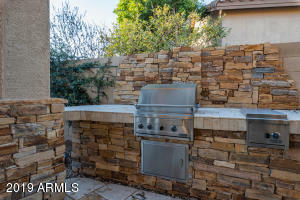 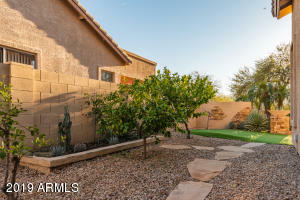 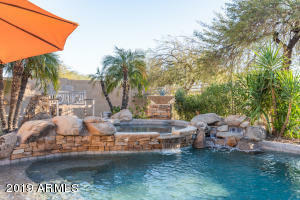 Ultra rare west facing backyard and view fence with no back neighbors to enjoy our beautiful AZ sunsets! 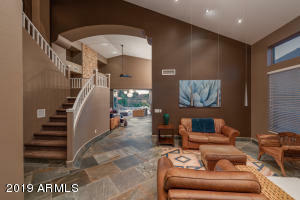 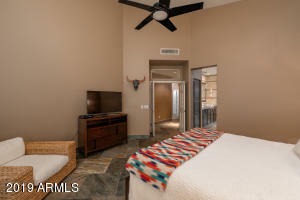 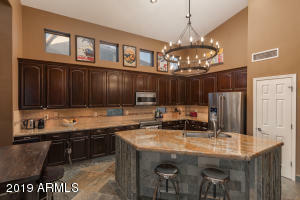 Open floor plan with vaulted ceilings and master suite on the first floor. 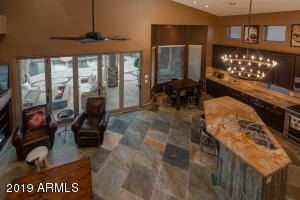 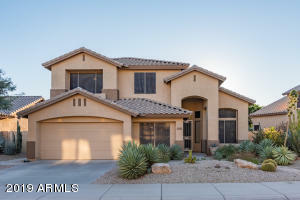 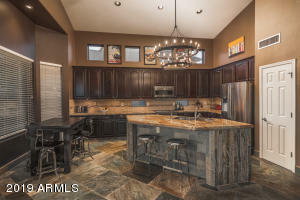 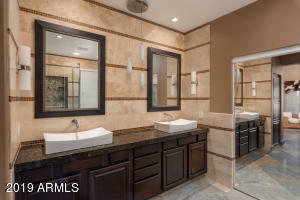 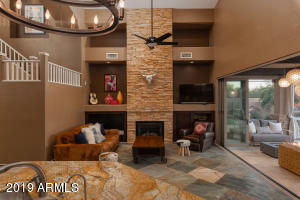 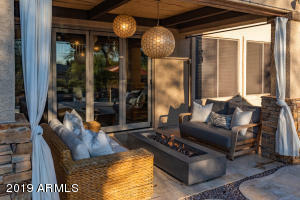 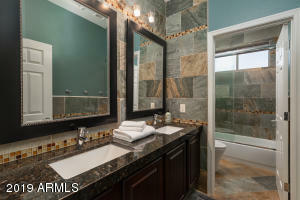 Unique quartzite flooring, slab granite with custom cabinets & Viking appliances, custom tri-folding glass door perfect for entertaining your guests, and hotel inspired bathrooms make this home perfect for even your pickiest buyer. 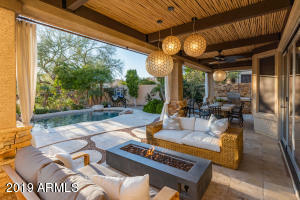 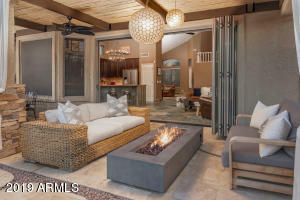 This entertainer's dream home boasts endless amenities including a heated pool and spa, putting green, built-in misters, and gas bbq. 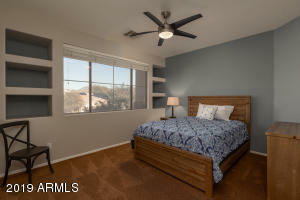 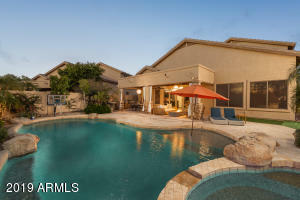 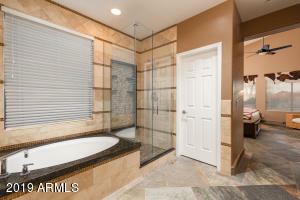 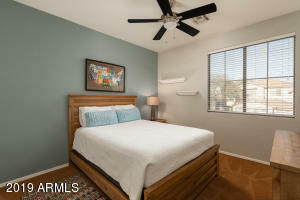 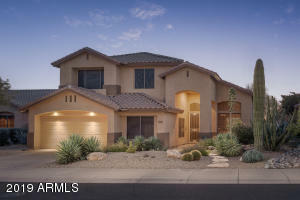 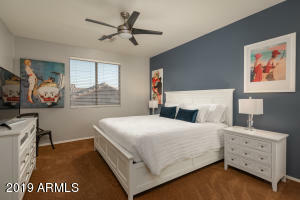 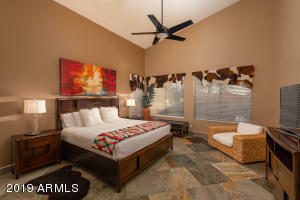 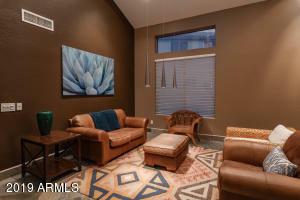 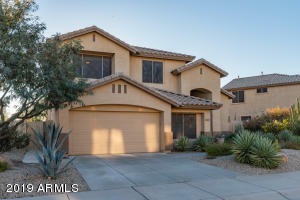 Close to tons of amenities, walking distance to Fry's/Starbucks and only a 10 minute drive to Kierland! 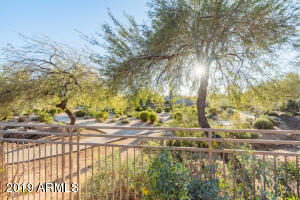 101 North to Hayden Exit, North to Thompson Peak, left to N.78th Place (1st Right) then 2nd left on 78th St. to home on left.